With the launch of iOS 12, Apple wants you to give their book-reading app another chance. 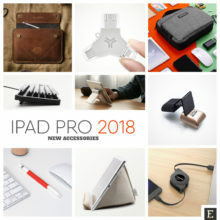 Announced in June, at the 2018 Worldwide Developers Conference, Apple’s redesigned book app is available for iPad and iPhone users who have updated their devices to iOS 12. The app, previously called iBooks, is now Apple Books. The change of the name could suggest we will see a milestone update. In a press release from June, Apple even calls the app “new,” what is reflected in the App Store (iBooks is removed, Apple Books is available at the new link). 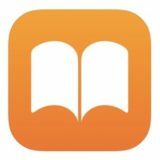 Apple Books, […], is a new app that has been entirely redesigned to make discovering and enjoying books and audiobooks effortless for iPhone and iPad users. The changes and improvements are considerable, but it’s not the new app – at least from the user’s point of view. For instance, the book reading interface was not touched at all. The design follows a general iOS trend to show ultra-huge headers – but this time they are in a serif font. Among the biggest changes, there is a quick start section called Reading Now, better library management, and automatic night theme. Reading Now puts together the titles that are currently in use, making it easier than before to resume reading. But Reading Now includes also books that the user might consider buying. A good move from Apple, having in mind that it’s the only book-reading app in the App Store that offers full support for in-app purchases, not only free samples. So, under the books that you’ve purchased, you will see titles that you’ve added to your wish list. Swipe down, and you will see recommendations from Apple’s bookstore in a few popular categories. The bookstore has a dedicated section. The homepage includes lists of trending books, plus top charts in paid and free categories. When you tap the menu icon in the top right corner, you will also access trending titles in most popular genres. The biggest improvement, however, is the introduction of the Auto-Night mode. It’s like the dark theme, which can be enabled automatically when it gets dark. What’s important, the dark theme applies not only to the book-reading view but also to the library. 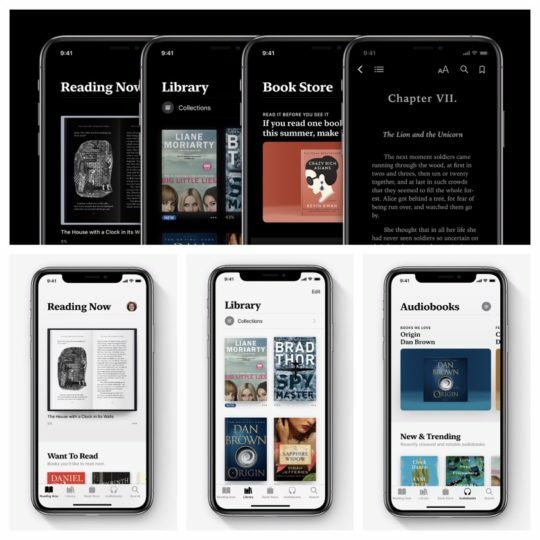 I see a lot of similarities between Apple Books and the redesign of Kindle for iOS app from October 2017. 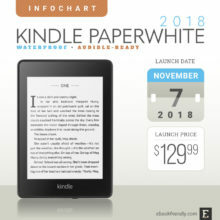 The Reading Now is Kindle’s Discovery tab, the Auto-Night mode is a dark theme in the Kindle app. Plus, both apps provide advanced library management. 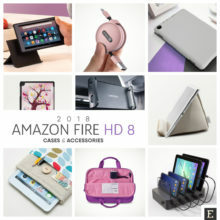 Explore an incredible selection of books and audiobooks from every category including fiction, nonfiction, mysteries, thrillers, romance, kids’ books, cookbooks, and more. 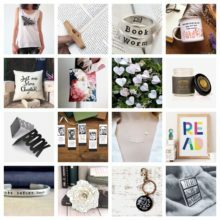 Browse the Book Store to find the buzziest new releases, curated collections, and exclusive content. Visit the Audiobooks tab to discover great audiobooks read by your favorite authors and celebrities. Preview books while you browse, and download free samples — sometimes before they’re available anywhere else. Check out our Top Charts to see what’s popular with other readers. Return to the books you’re currently reading and get great recommendations in the Reading Now tab. 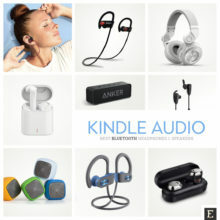 Add books and audiobooks you’d like to read next to the new Want to Read collection. Use Auto-Night mode to browse the Book Store or read in bed without waking anyone up. Organize your library the way you want with flexible collections — even see a timeline of books you’ve finished or books that are downloaded on your device. Choose from a selection of attractive fonts and four easy-to-read page colors. Add bookmarks and notes, and highlight your favorite passages. 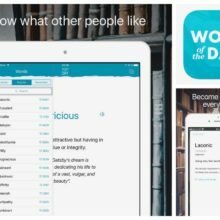 Find a word, character, or phrase anywhere in your book with built-in search. Turn on Auto-Night Theme to make reading more comfortable on your eyes. Adjust your screen brightness to find the perfect lighting for any environment. Move continuously through books instead of flipping pages by enabling Scroll view. Hear the words on a page spoken when using Books with the accessibility features in iPad, iPhone, and iPod touch. Print PDF documents and notes you’ve written in Books using AirPrint. Access any of the books you purchase from Apple Books on all of your devices. 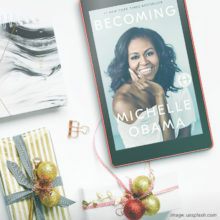 Share your book and audiobook purchases with family members using Family Sharing. Organize your books and PDFs into personal collections that’ll appear on all your devices. Access bookmarks, highlights, notes, and your current page on all of your devices. The Book Store is available in many countries. The selection of available books varies by country. Downloading content from Books or iCloud requires an Apple ID and Internet access. Adding books and PDFs from outside the Book Store to the Books app requires they be DRM-free. Some PDF documents may not be compatible with Books.